In this presentation James will talk about desktop virtualisation and also touch on hybrid clouds and how he thinks virtual private clouds are the future. James Mackie successfully built, ran and quarter owned London's highest ranked community driven website in 2001. James sold his quarter of the Internet firm in 2004 allowing him to setup Appiam, an IT support businesses managing outsourced IT for SME's in the UK. After 4 successful years of running Appiam, James made a multi-million pound investment into VESK virtual desktop. 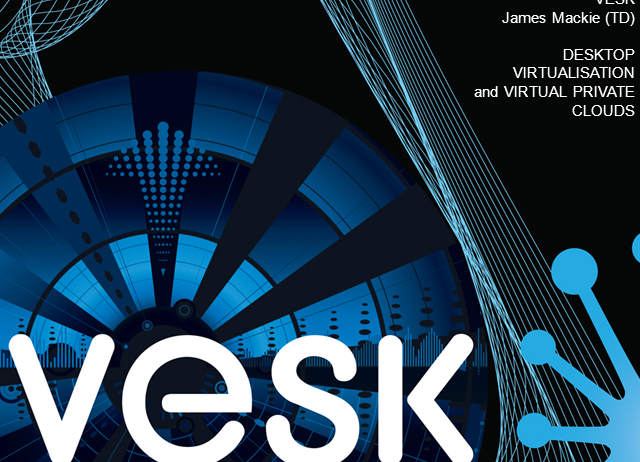 In the last 3 years, James has pioneered VESK to become one of the leading providers of hosted virtual desktops. James is now working on some of the largest hosted VDI deployments known in the UK across private, third and public sectors. James' vision for the future is to help businesses reduce their costs, improving the way people use IT in business and pushing heavily on social and corporate responsibilities.